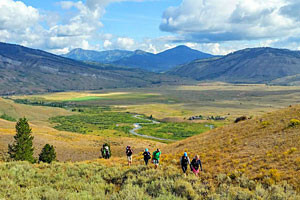 The Bridger Wilderness lies within the Bridger-Teton National Forest and encompasses 80 miles of the Continental Divide and a majority of the Wind River Mountain Range near Pinedale, Wyoming. 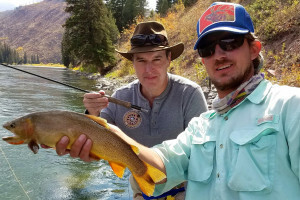 What can I see and do in the Bridger Wilderness? 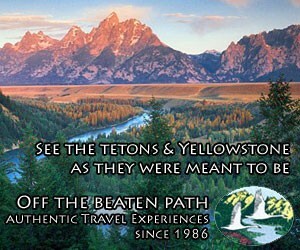 On the northern end of the wilderness area, the Green River Lakes invite hikers and anglers. Winter visitors will enjoy snowmobiling into the lakes. 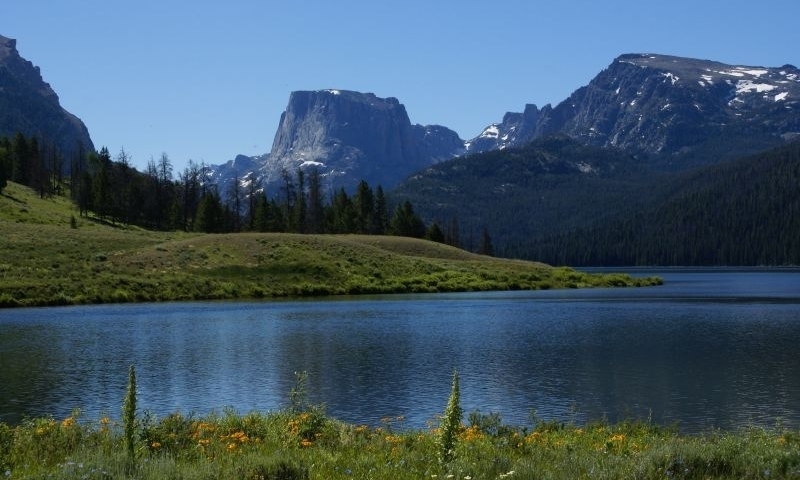 The highest mountain in Wyoming sits in the heart of the Wind Rivers in the Bridger Wilderness. It's by no means an easy feat, so many admire it from afar. Just past Fremont Lake, Elkhart Park Trailhead offers easy access to hiking trails. Go for a half day or up to a full week. While Fremont Lake isn't technically within the wilderness boundary, it is an ideal spot to start from. There are campgrounds and boat docks on the lake and just up the road is one of the primary trailheads into the Bridger Wilderness. 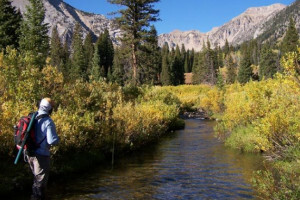 Where is the Bridger Wilderness? 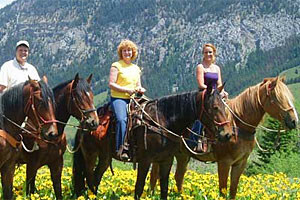 The Bridger Wilderness sits west of Pinedale and encompasses most of the Wind River Mountain Range. You can access the Bridger Wilderness from a few locations near Pinedale, including Green River Lakes, Fremont Lake, and the Narrows. When is the Bridger Wilderness accessible? Most visitors access the Bridger Wilderness during the summer months as snow coverage can hinder everything but cross country ski and snowmobile access. Contact the Pinedale Ranger District at (307)367-4326. Scenic and rugged wilderness area near Sun Valley Idaho.